This paper is a substantially extended version of an earlier work . We thank Tobias Lauer from Jedox AG and the anonymous reviewers of the GPUs in Databases Workshop for their helpful feedback on the workshop version of this paper . 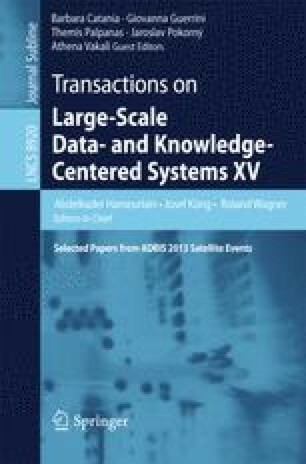 We thank Jens Teubner from TU Dortmund University, Michael Saecker from ParStream GmbH, and the anonymous reviewers of the TLDKS journal for their helpful comments on the journal version of this paper.